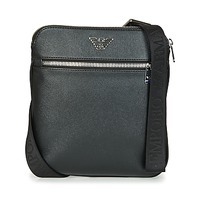 Complete any trendy outfit with this Emporio Armani pouch made of textile. 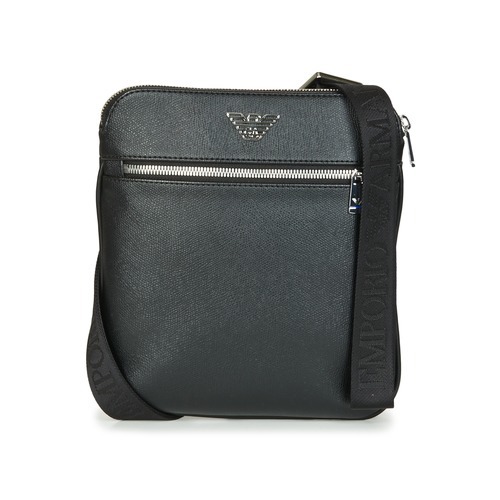 Stand out in the city streets with the Business Flat Messenger Bag in a fabulous black colour. It is easy to use thanks to its small size!